Check out our new listing at 1226 Willowood Road in the sought after Village Neighborhood of Roefield. Featuring 3 or 4 bedrooms depending on the usage of large bonus room. Home owners will be thrilled with the designer exterior with too many upgrades to even list! This home has upgraded siding, guttering, copper trim, an architectural shingle roof, and a stunning front entry way! 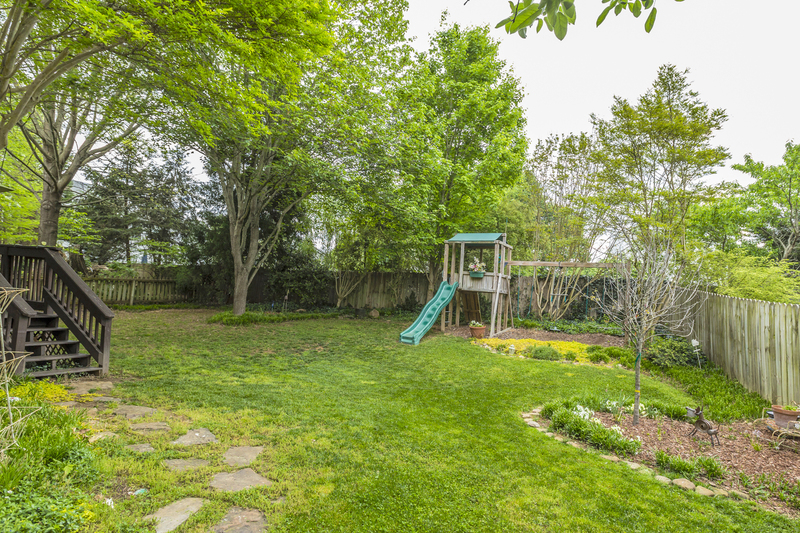 Children and family pets will love the large fenced in back yard with a bright open layout and deck. Don’t worry about buying or brining your playset to the new home because the one on the property conveys with the home. Vaulted ceilings in the living room create a large open feel as you enjoy family time. 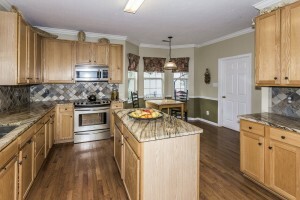 There is always popular hardwood and tile all throughout the first floor making cleaning a breeze. Owners will feel bathed in luxury in the high end kitchen featuring spectacular granite counter tops, tile backsplash and stainless steel appliances. This home has been exceptionally maintained and needs very little. 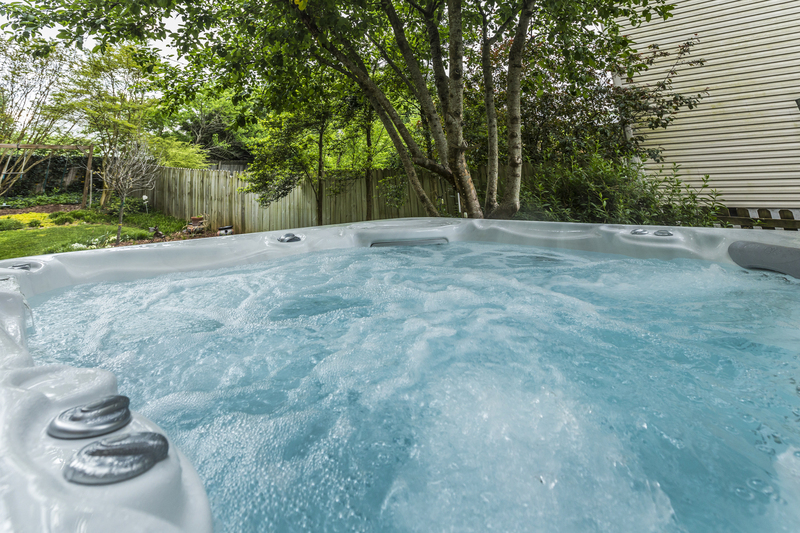 On those chilly evenings, grab a glass of wine and enjoy the new jacuzzi tub on the deck while listening to your favorite tunes! Walk to either of the two neighborhood pools, or join Gettysvue across the street for a game of golf! And when your done, drive down to the lake. Its all right here! Best location around and with excellent school.